"My philosophy is simple: treat problems as I would want my own problems treated. This may include non-surgical options such as injections and therapy, but also surgery when indicated." Dr. W. Anthony Frisella is a fellowship-trained shoulder surgeon and board-certified by the American Academy of Orthopedic Surgeons. Dr. Frisella is an expert in problems of the shoulder and upper extremity, especially rotator cuff tears, arthritis, and sports injuries. 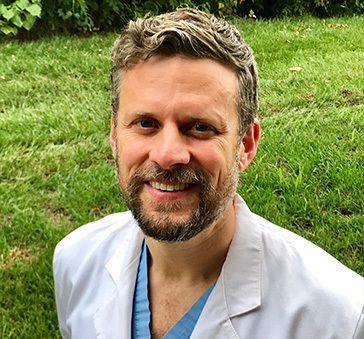 His specialized training and expertise allow him to deliver modern, high quality care to his patients and his guiding principle is to treat his patients as he would his own family. For more information you may also enjoy Dr. Frisella’s blog, and YouTube channel. View Dr. Frisella’s curriculum vitae (CV).